Congratulations to the G2002 White, Coach G Mitrovitch and Coach Ally Perez for an incredible achievement this fall! The team landed on first place in the Southern California Developmental Soccer League's newly formed Discovery Division!!! The girls went 7-0-3 for the year, scoring 14 goals and only giving up 3! This makes the team the #1 team in SCDSL in their age group for the 2018 season! 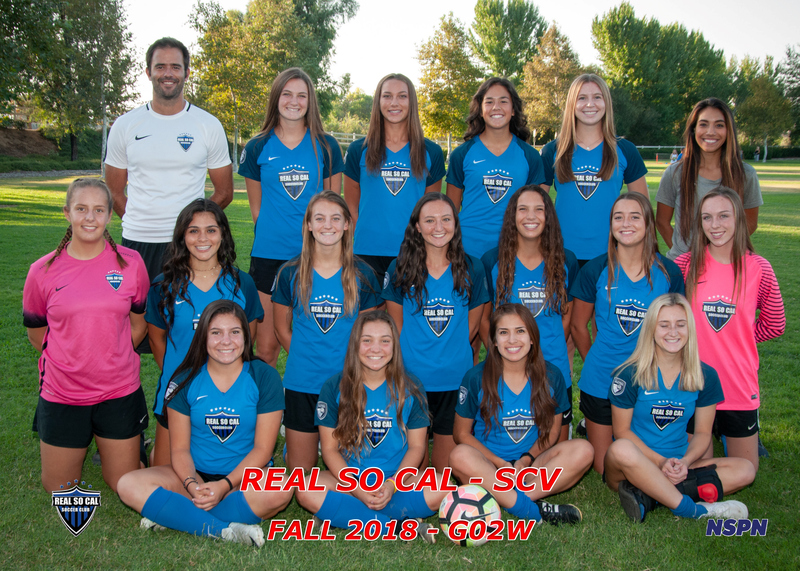 The roster for the G2002 White team includes: KENNEDY BENAVIDES, RUBY BURROUGHS, CORY GREER, SARA JOHNSTON, MAKENNA LONG, AUBREY MCKESSY, JULIA MELCHIORRE, SARAH MELVIN, ALANI MEXIA, ABBEY NEGOSIAN, MIALANI NOBLE, ANALISE RAPPE, MEGAN SHEEHE, JENSEN SHROUT, JESSICA VICTORIO, STEFANI WOLL.